With strong budgets allocated to the success of the multi-stake holder model, ICANN officials made healthy earnings in 2016. To ensure transparency and honest disclosure of numbers related to budgets and wages, such financial statements and usage are released to the public. “Trips around the world are costly, and managers, whether middle or higher up in the non-profit’s hierarchy, need to be compensated accordingly,” said ICANN Istanbul office associate, Gel Burda. “We ensure that meze and raki are served, specially made sweets from Anatolia, and everyone has access to the best nargile, when visiting the ICANN offices,” added Gel Burda. Chocolates and truffles are among the expected delicacies at most ICANN meetings; one can custom order coffee from Bosporus and tea from Nepal, and the best schnapps and tapas. Quite often, live game is brought to the table and is slaughtered using halal and kosher practices. ICANN employs the best chefs from around the world, to ensure all food served during its gatherings is nutritious and healthy. 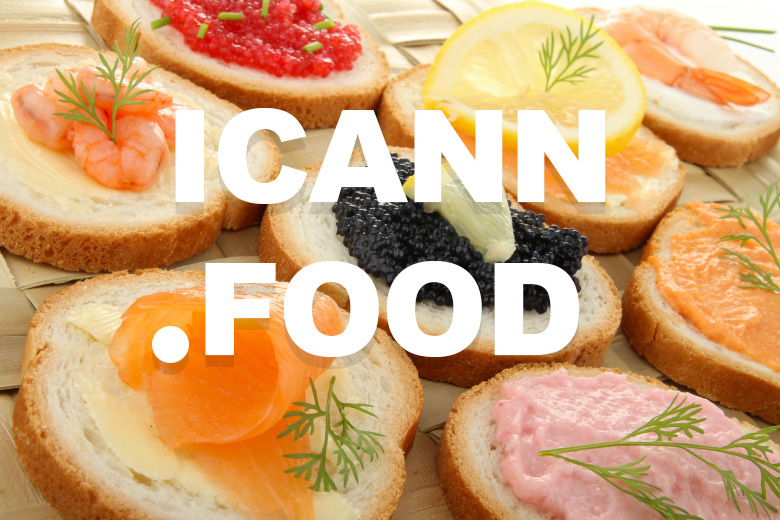 For the full list of what’s on the menu with ICANN’s money, visit ICANNT.com.